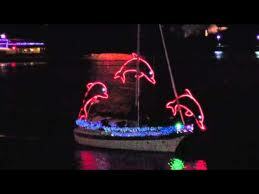 The holiday fun continues with the Lighted Boat Parade following the Mark Yamanaka concert at 6 pm on Sunday, December 16. Kona’s fleet will put on a jovial show in Kailua Bay. Body Glove will be docked at Kailua Pier for great viewing with food and beverages available for purchase.